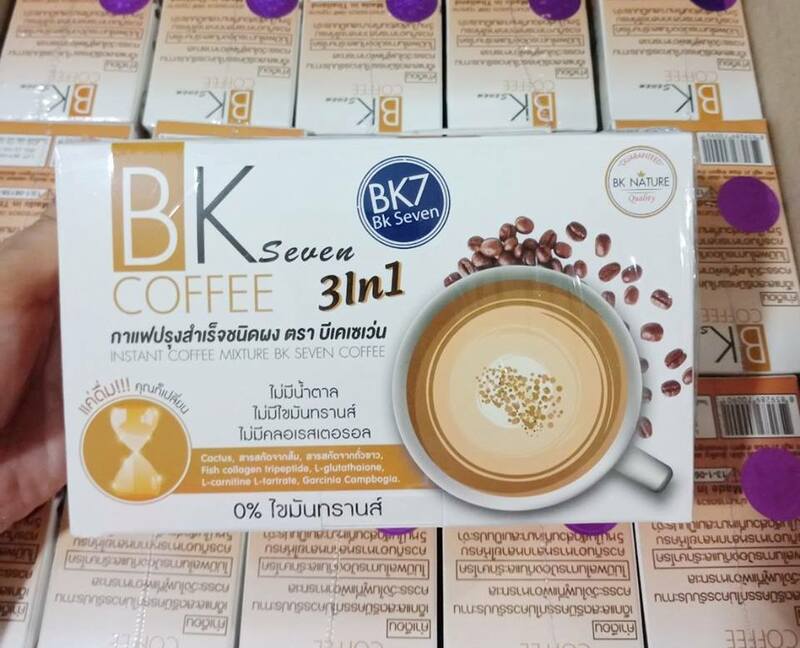 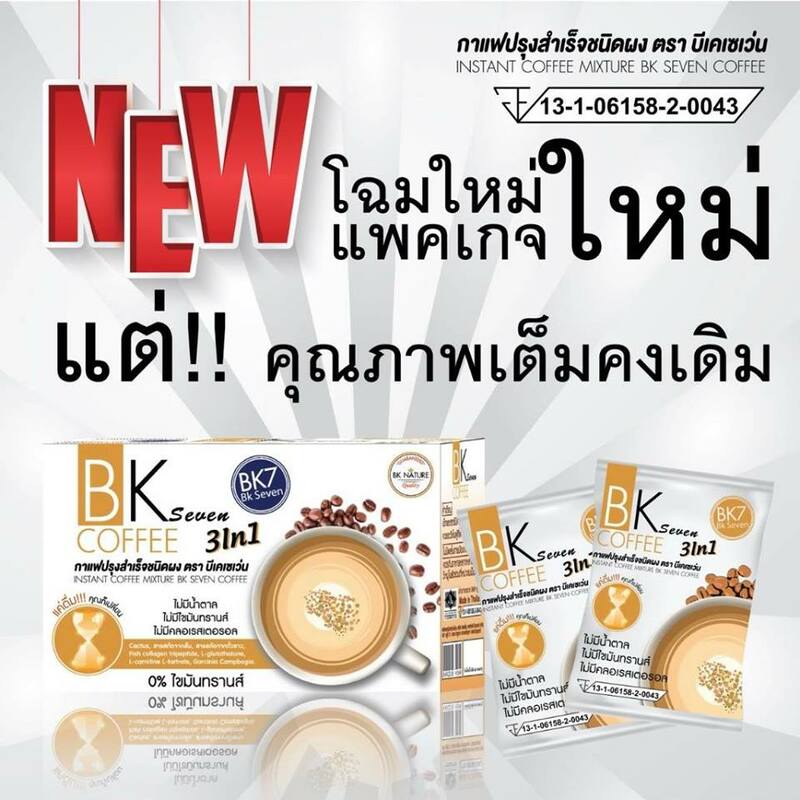 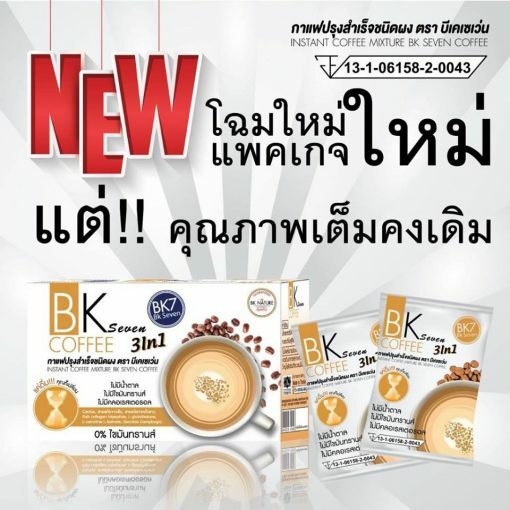 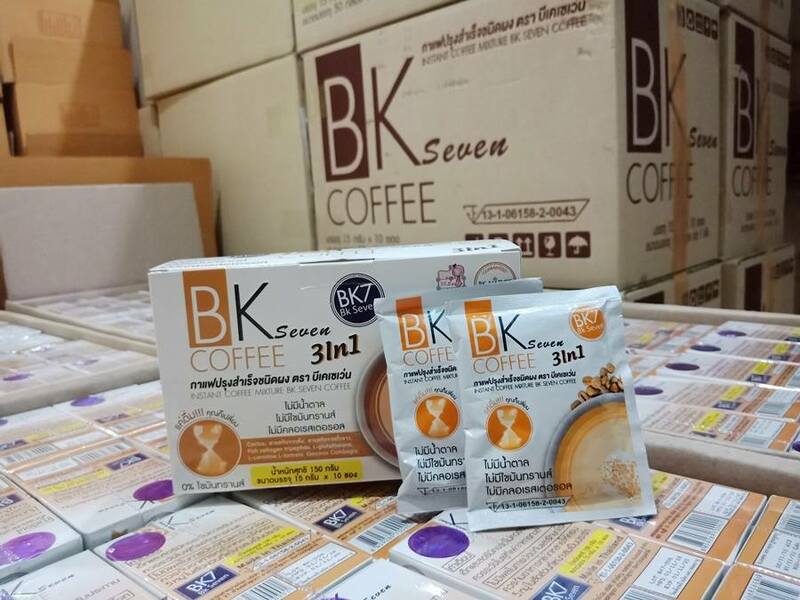 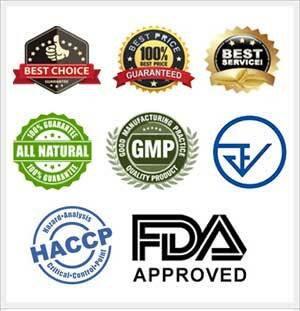 BK Seven Coffee is the 3 in 1 instant coffee powder that is sugar free and trans fat free. 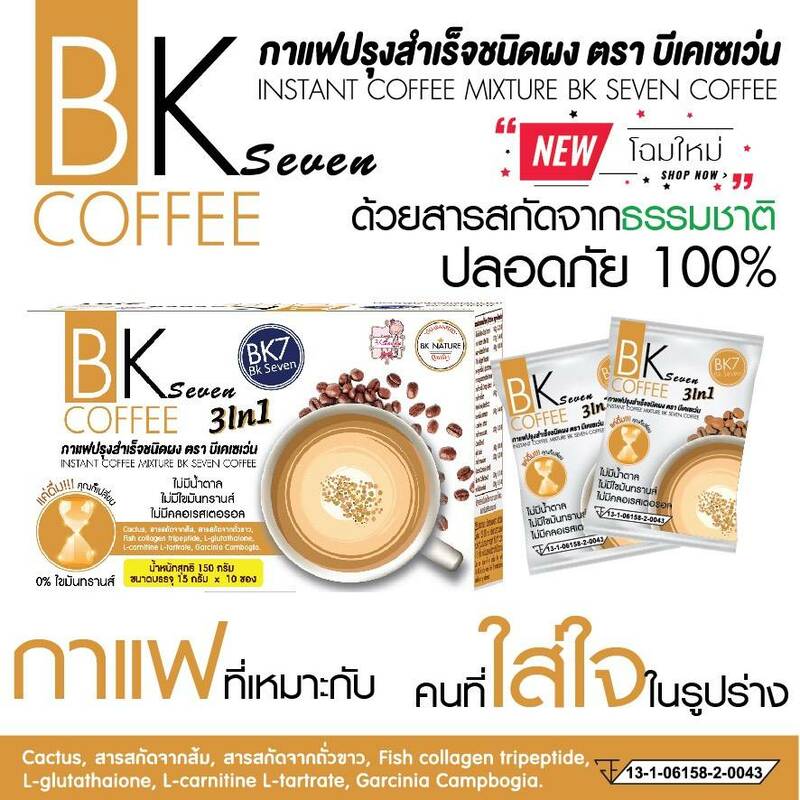 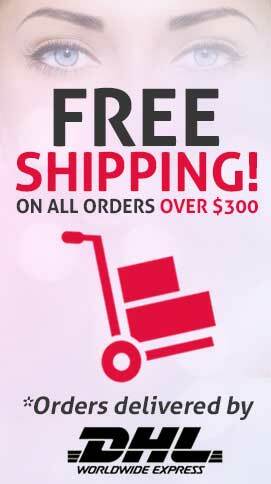 It helps accelerate fat burning and promotes the better excretion. 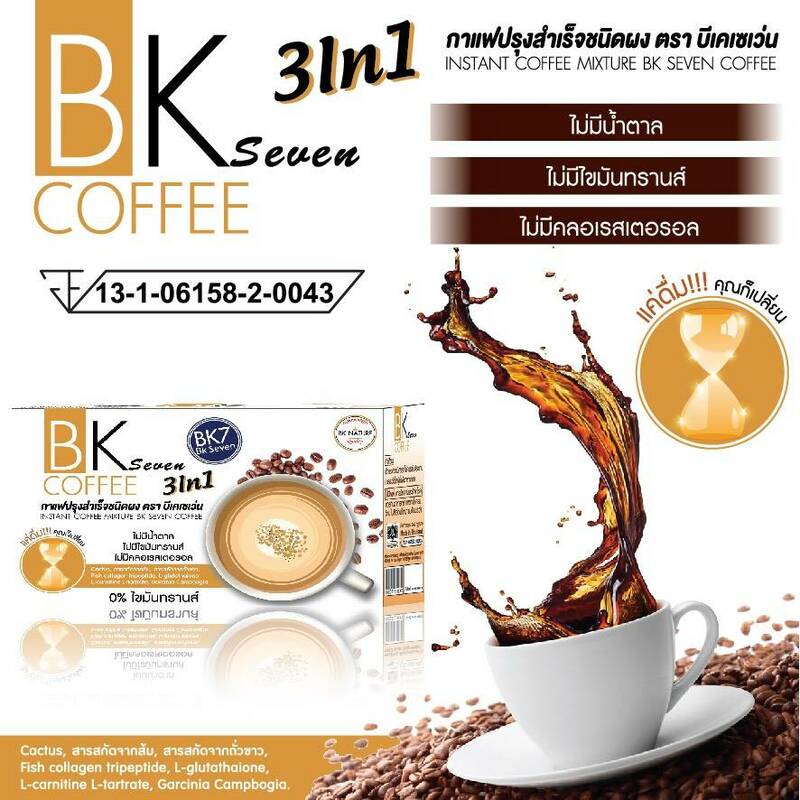 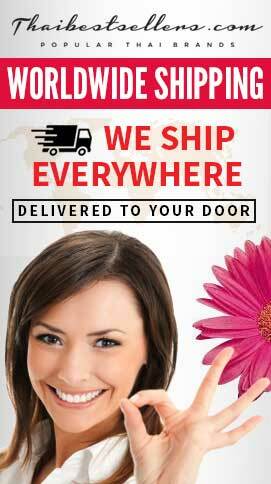 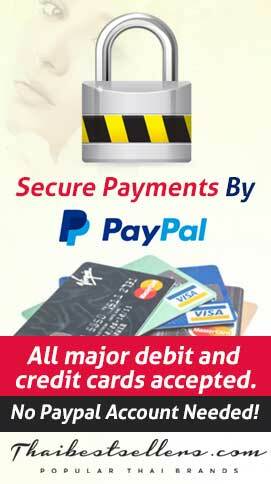 It is another good option to let the girls have a slender and firming body shape. 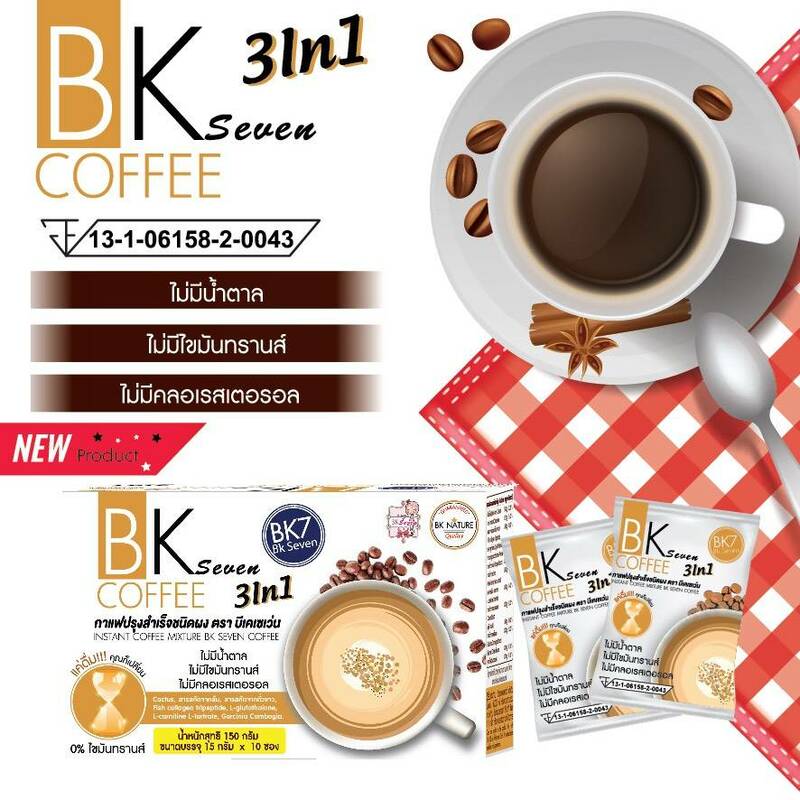 The product helps reduce cholesterol, provides delicious taste, and is easy to drink with natural extracts that are 100% safe. 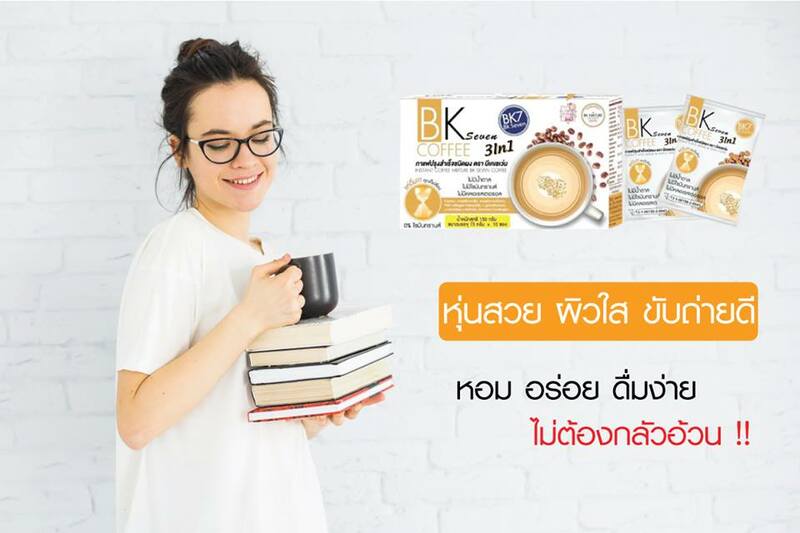 Just drink and your body shape will be slender. Mix 1 sachet with 150 ml or a half glass of hot water and drink for 15-20 minutes before breakfast.